Just like your personal autos, your commercial autos need to be protected as well. 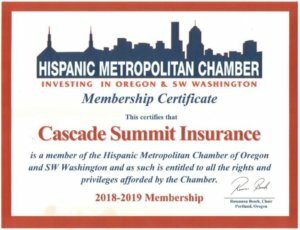 Our Cascade Summit Insurance agents are here to assist with Commercial Auto Insurance, Truck Insurance or just to assess your commercial options. Take comfort in knowing that we’ve been a commercial auto agent for years and are dedicated to saving you time and money on your commercial insurance needs. 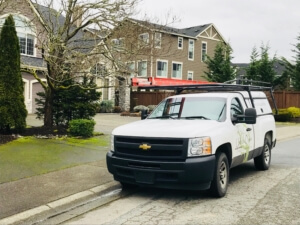 We also are here to get you back on the road quickly so your business isn’t held up in the unfortunate event of a claim.